Infeed of raw material is automatically controlled at a rate that keeps the processing line right at optimal capacity. The system ensures better handling of raw material. 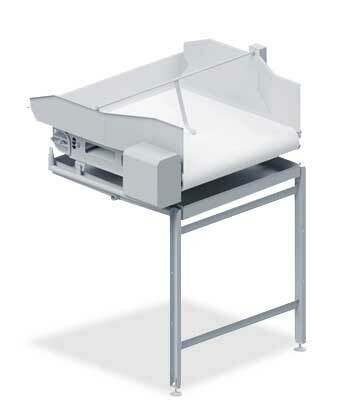 Fast tub handling ensures that infeed is never a limiting factor in process capacity. Reduces forklift usage and traffic. Gentler tub handling means lower costs for repair and replacement. Automatic infeed reduces labor related to manual infeed. Requires less floor space in the infeed area where the tubs are stacked and handled automatically. 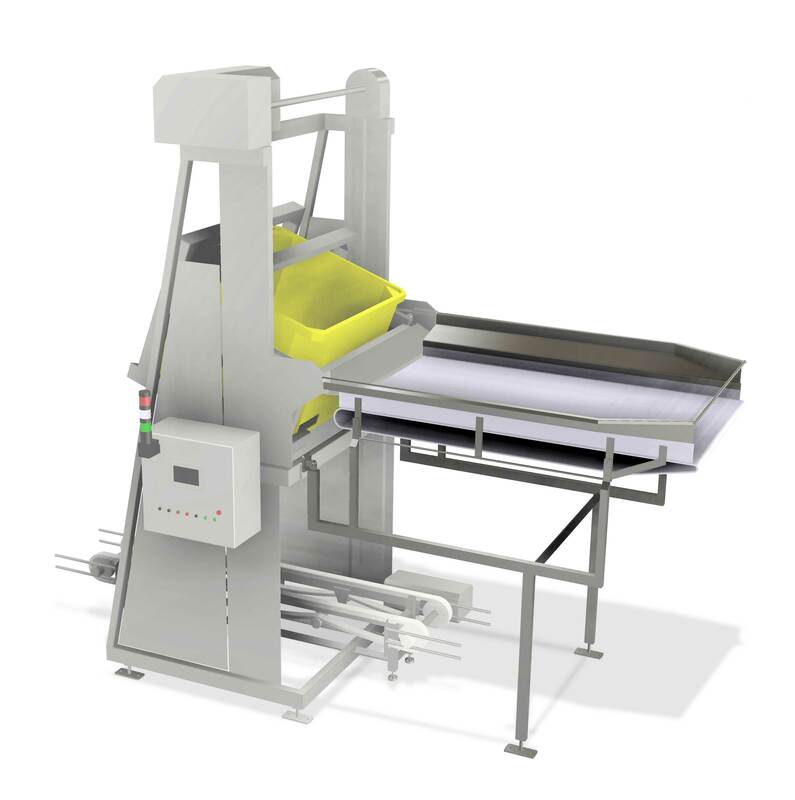 The automatic tub handling and infeed systems from Skaginn 3X are composed of a customizable range of cost-effective modules, from standalone machines to complete systems. Automatically controlling the infeed of raw material into the initial stage of processing allows for more even handling compared to traditional methods using forklifts. The result is that all subsequent stages of processing are also more evenly regulated, allowing the processing line to operate at optimal capacity. These solutions provide superior handling of raw materials and increased production flow. By minimizing tub contact with forklifts, the system and its gentle handling extends the useful life of the tubs. This module de-stacks full tubs from a buffer conveyor and delivers single tubs into the tipping dispenser. This module dispenses raw material by tipping tubs and turning their contents out into the flow control module. The Flow Control unit offers advanced infeed methods to control the flow of raw materials into processing lines, thereby stabilizing production flow. 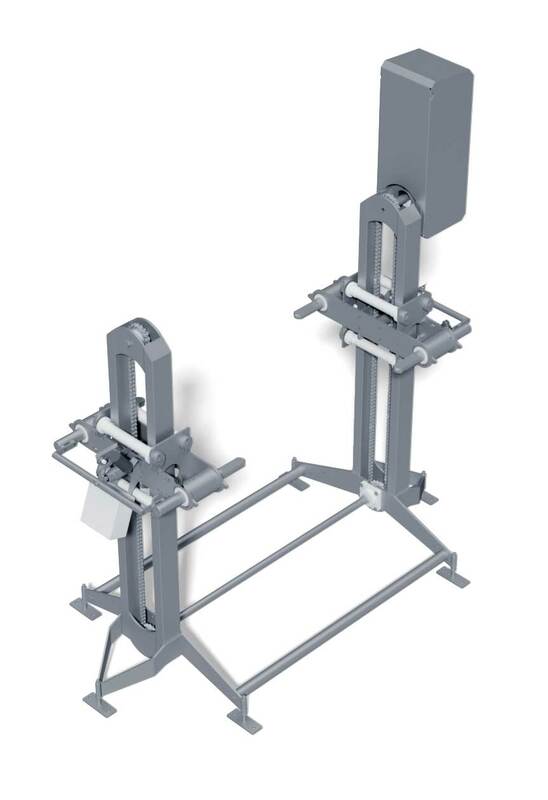 The stacker is designed to receive empty tubs and stack them. Tubs are typically stacked six deep but this can be changed by the operator. 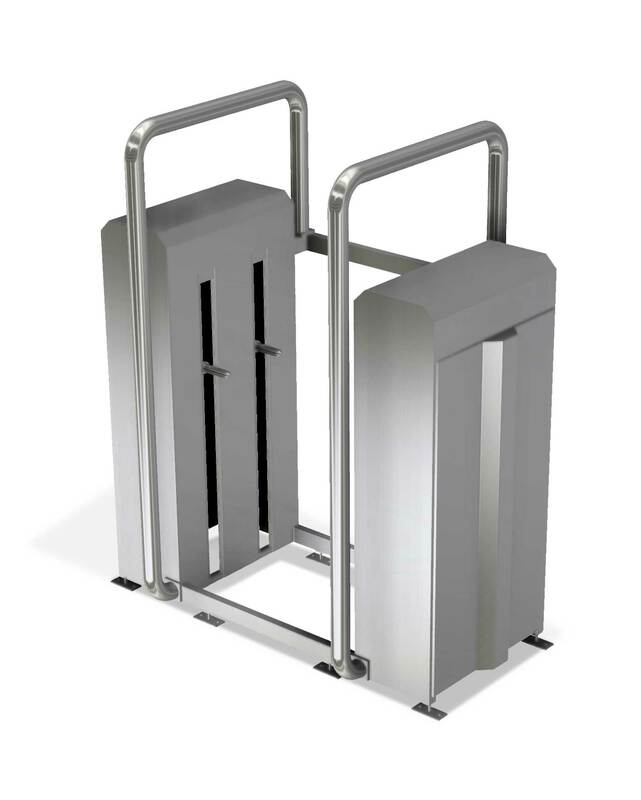 The tub transportation modules are designed to fit any tub system to offer customized solutions for a variety of transportation needs.